Testing is one of the most important parts of software development. Well organized testing helps to keep a code of application in a good state, in a working state. There are a lot of different types of test and methodologies. In this article I want to make an introduction in unit testing of applications based on Spring MVC. 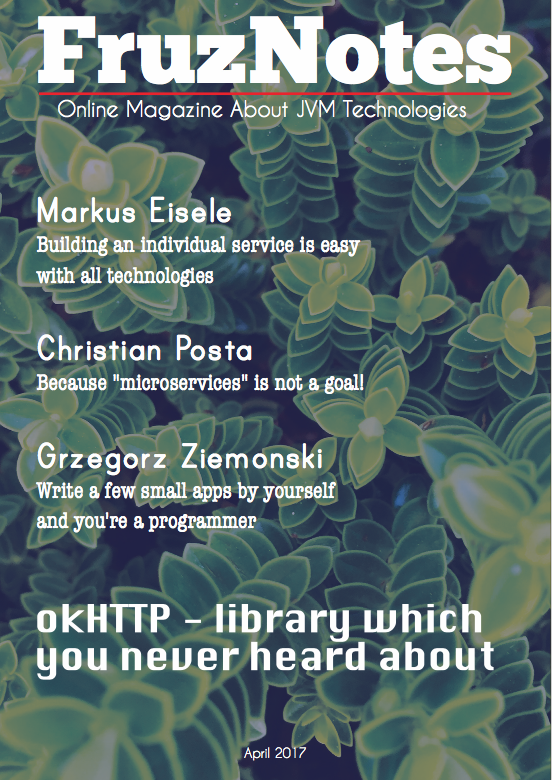 Don't hope to read all about Spring MVC testing here, because it's just a first article about unit testing. In this article I want to examine an example of Spring MVC + Hibernate + Maven usage. This set of technology implies basic knowledge of the domain area. So I will try to explain all essential moments in detail. The other things which are out of topic, will be provided with links to more detail sources. In the end of the post I will publish a link to GitHub. Now you can try a new tutorial on the same theme but with Spring Data JPA. It's hard to imagine a situation when a modern web-application doesn't have checkboxes in a form. In one of the previous posts I wrote about form handling in Spring MVC, as a continuation of this series I'm going to write about Spring MVC forms, and in particular about checkbox processing. This post will be about a standard usage of tag. Session management is one of the essential parts for each web application. Since Spring MVC is a powerful framework for web development, it has its own tools and API for the interaction with sessions. Today I intend to show you the basic ways of session processing within Spring MVC application. That is: how to process forms, add objects into a session, and display objects from the session on JSP. I will try my best, so let's start. 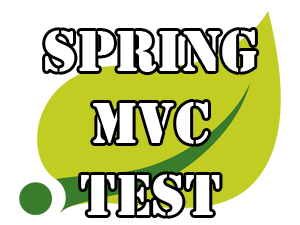 Spring MVC is a part of Spring Framework and its main purpose is to make web-development more simple, convenient and easy. interaction with forms is a part of every more or less modern web application. 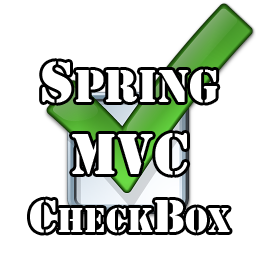 Spring MVC allows you to perform all kinds of activity with forms in a very strict and simple way. In the article you will read the basics of form handling with the help of Spring MVC.